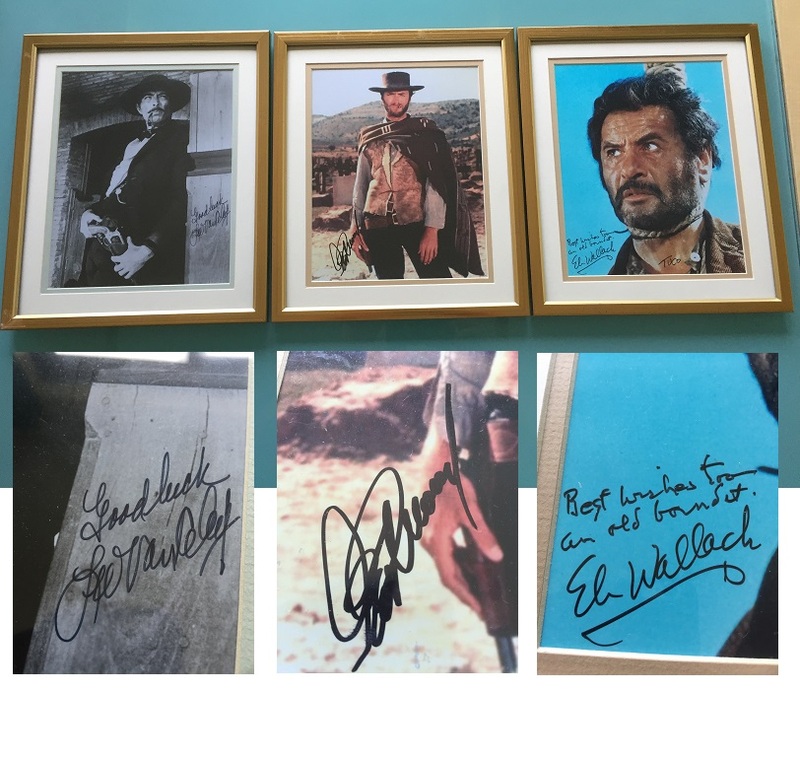 Rare set of Clint Eastwood, Eli Wallach and Lee Van Cleef signed 8" x 10" photos. Framed in gold ,and ready to hang ! 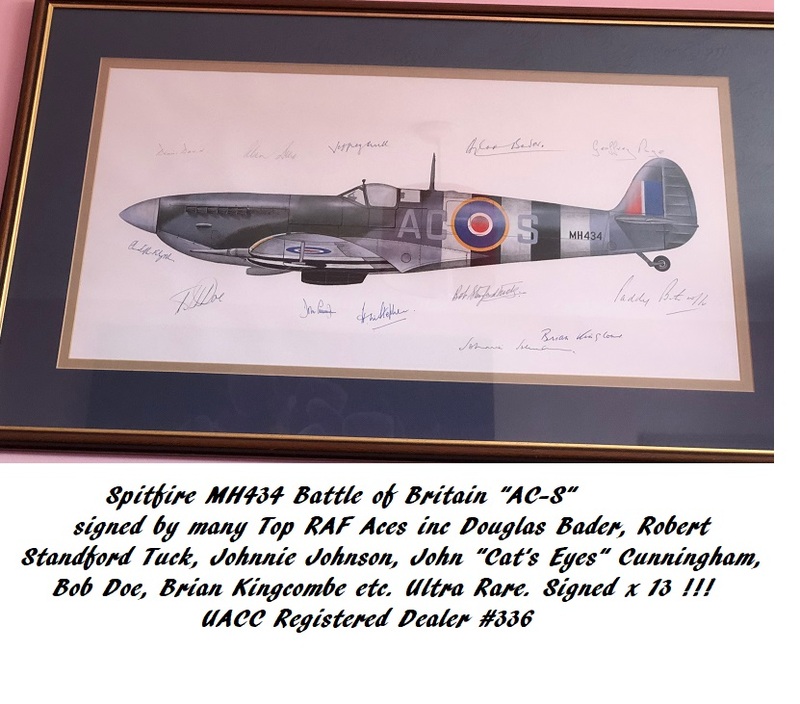 All photos in fine condition and kept out of light. Wallach signed at his home in NYC. The Ultimate collection for this movie. Sergio's finest - "The Good, The Bad & The Ugly". Lee Van Cleef (adds "Good Luck") - This is the best Van Cleef we have seen. Comes with phographic provenance with the Eastwood signature (with pen on this photo).